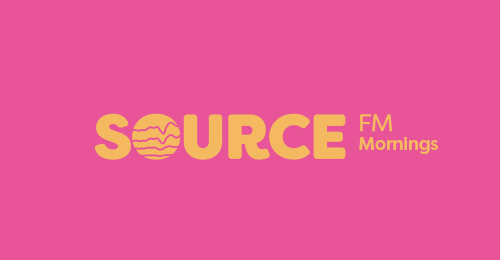 Source FM is a radio station for Cornwall, UK made by and for the people who live and work in and around Falmouth and Penryn. We’re very different from commercial radio, Source FM has a truly diverse schedule of music and chat shows for you to listen in to at all times of the day and night. Have a nose around the Schedule and Presenters sections to get a feel for the creative volunteers who work here and to see what they have to say about their radio programmes. But most of all make sure you tune in to hear the magic of real Cornish radio. 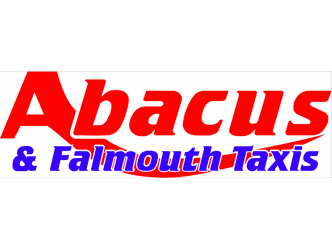 You can listen to Source FM by tuning in to 96.1FM in the Falmouth and Penryn area, but if you're further a field, you can still listen to us online. 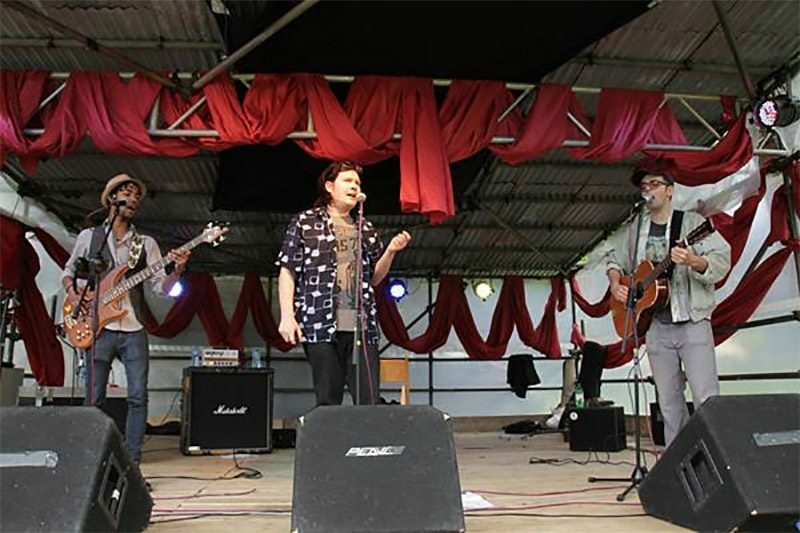 Milo’s radio show on Source FM reflects two things of great importance to him: rock music of all kinds and the ability of rock music to bring together people from all over the world in a common cause.